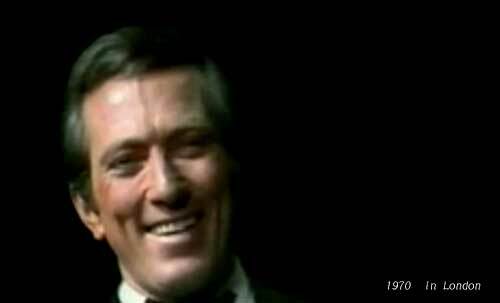 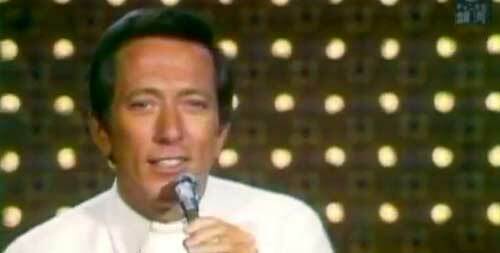 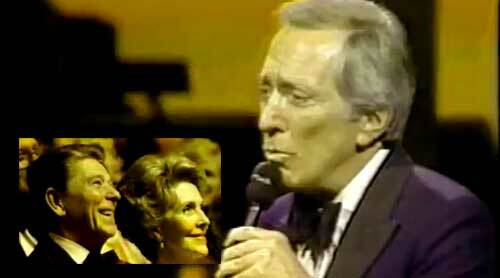 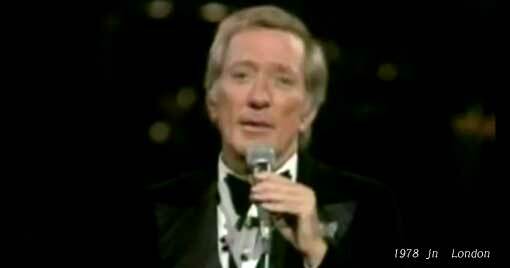 Andy Williams: "I Sing The Songs, More, Happy Heart, Moon River" - Command Performance for President Ronald Reagan, March 26 - 1981 " Full Lenght: 1 hr 37 mins. 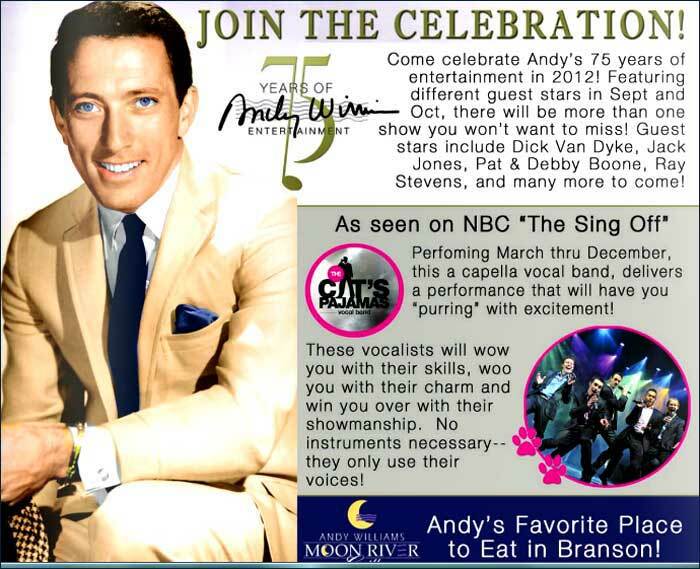 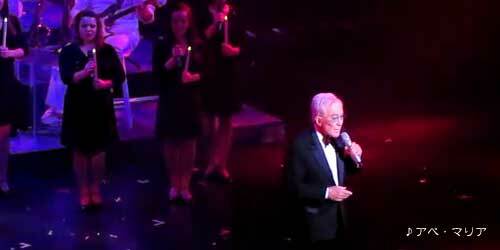 Andy Williams sings "If I Ruled the World"
Andy is doing well and is planning on returning to the stage in September to celebrate his 75th Anniversary in the entertainment industry; he truly appreciates everyone's concern and support. 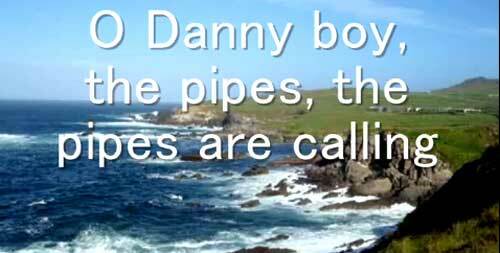 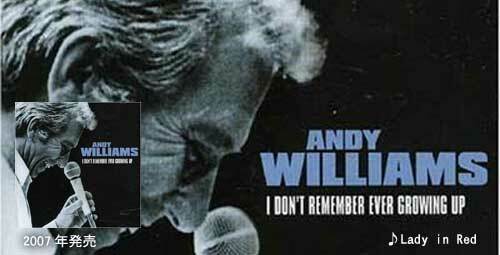 A tune from Andy's latest Album. 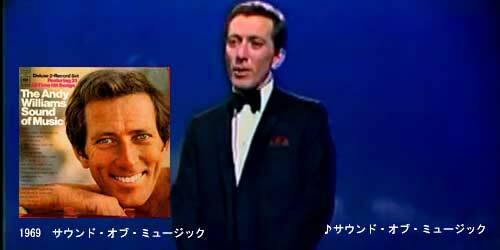 ALONE AGAIN ( Naturally ) & WHO WAS IT ? 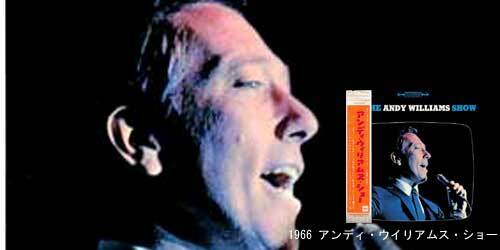 翌年１９６９年、ディオンヌ・ワーウィックが「This Girl's In Love With You（邦題：ディス・ガール）」のタイトルで、歌詞を「Guy's」から「Girl's」に変えて歌ったものが、全米チャート７位. 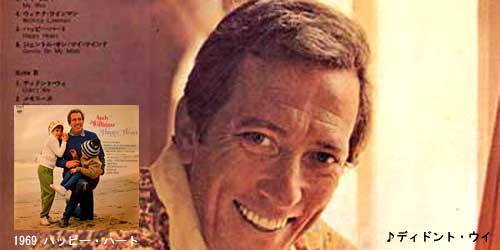 Andy Williams & Claudine Longet "My Favorite Things"
A full discography for Barnaby Records, which is quite informative and interesting. 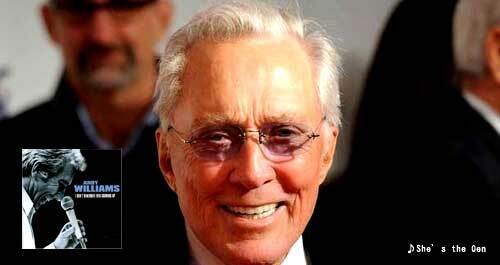 Varèse Vintage has posted perfunctory information about the label's Longet compilation. 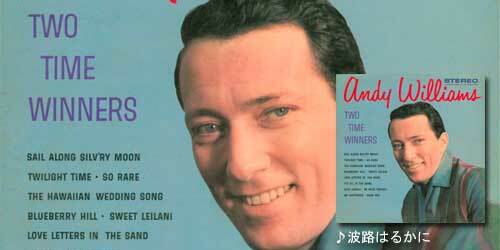 Leslie Pfenninger's website has plenty of background information about A&M Records and its releases (usually for a price, however). 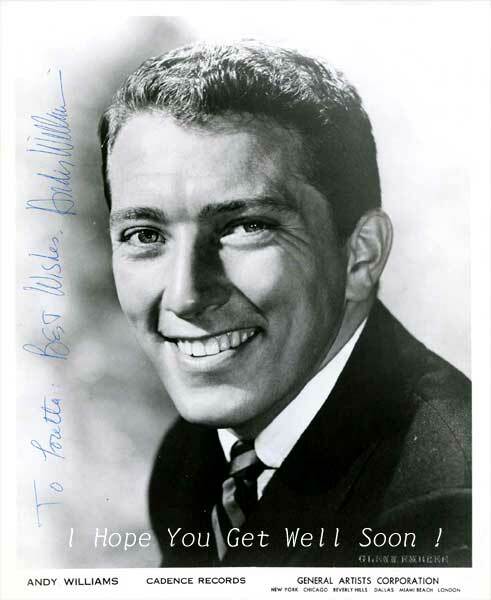 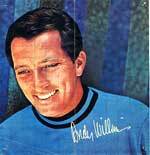 An attractive page depicting Andy Williams' appearances on "The Bobby Darin Show," including a small photo of Andy and Claudine. 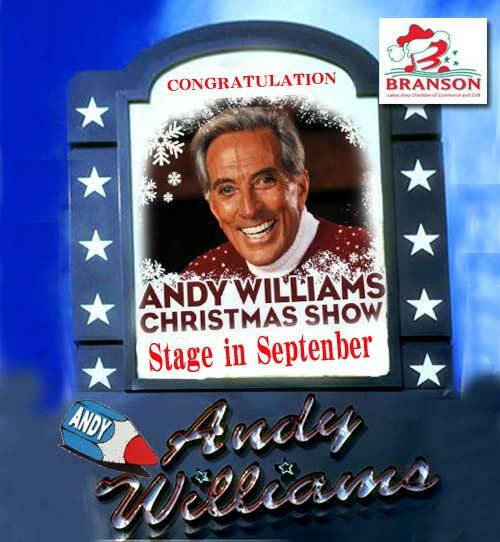 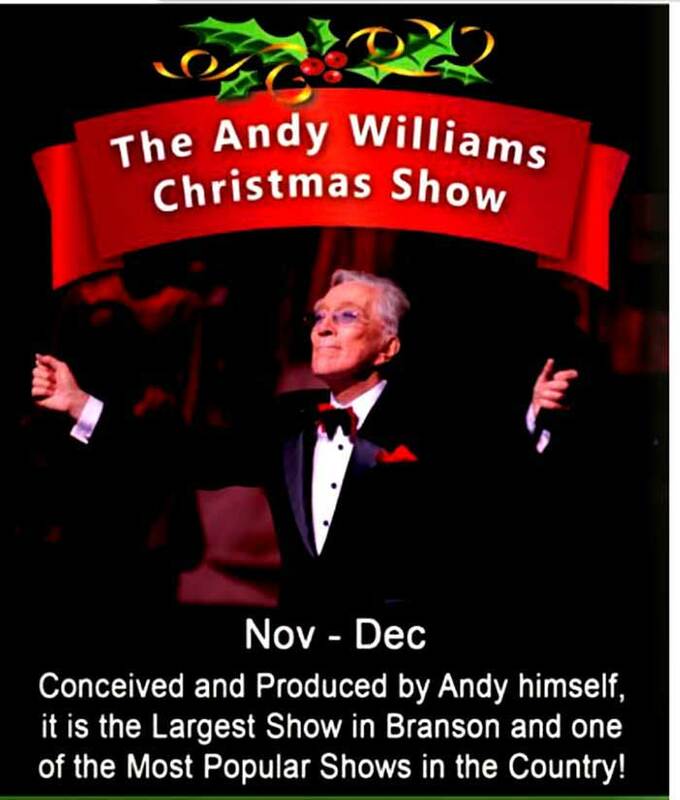 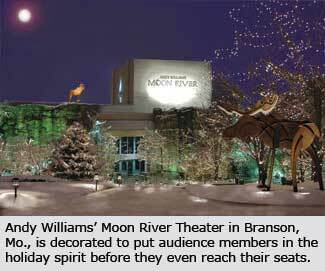 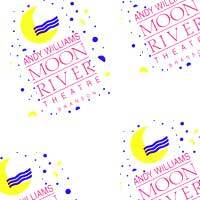 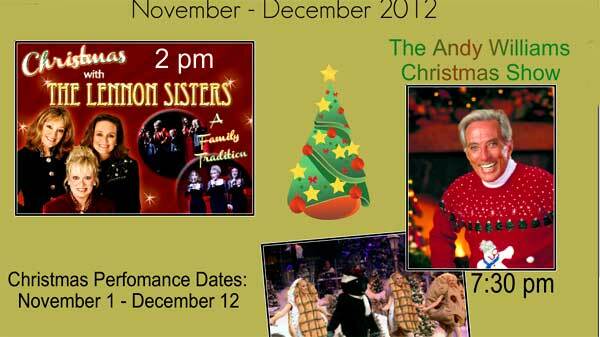 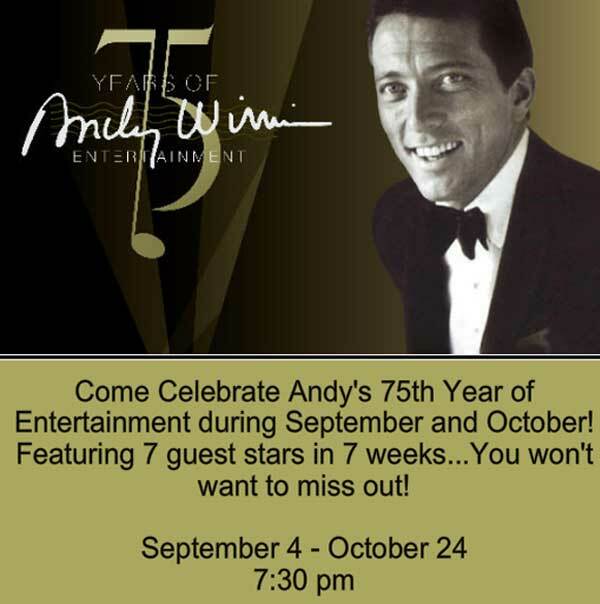 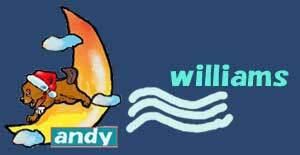 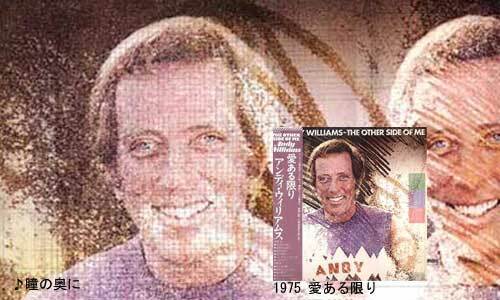 More about "The Andy Williams Show." 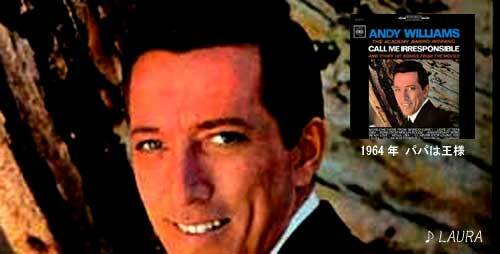 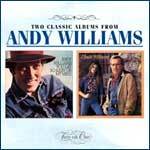 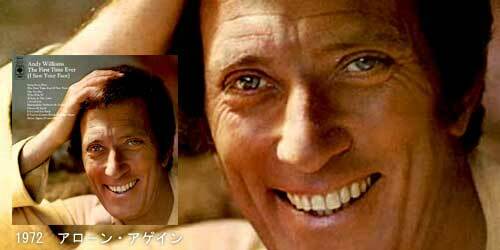 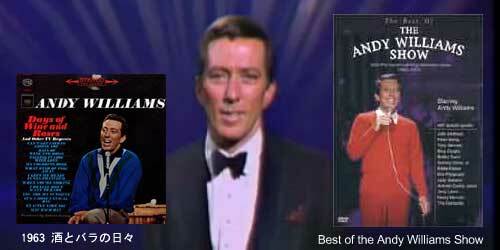 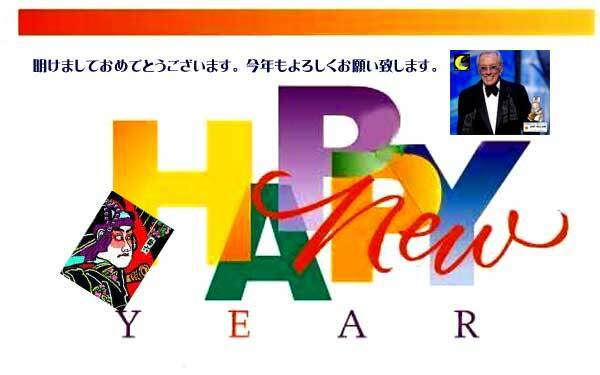 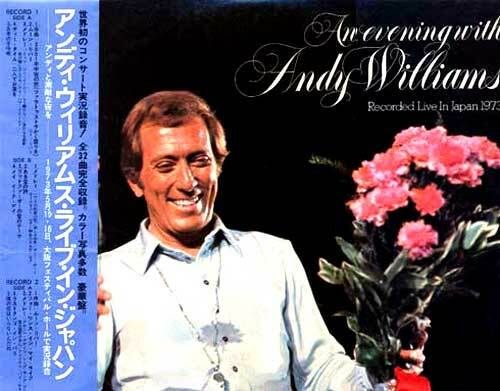 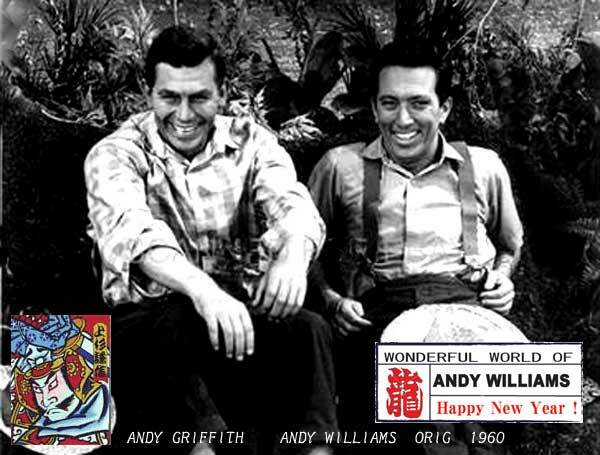 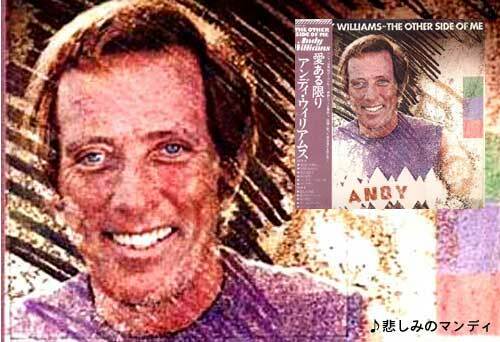 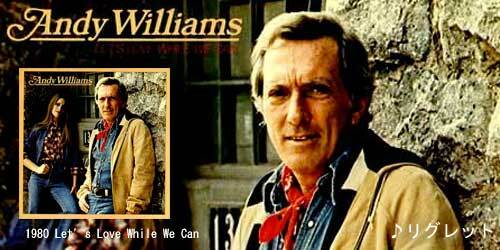 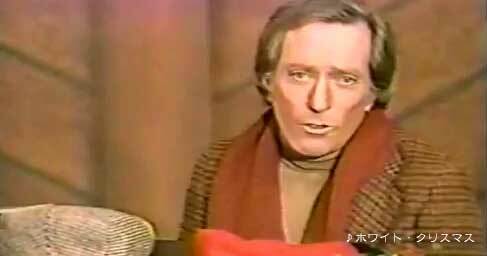 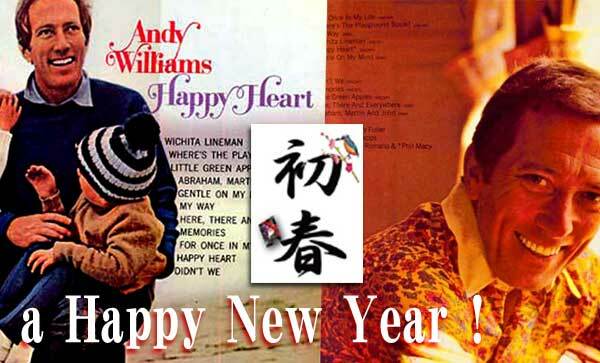 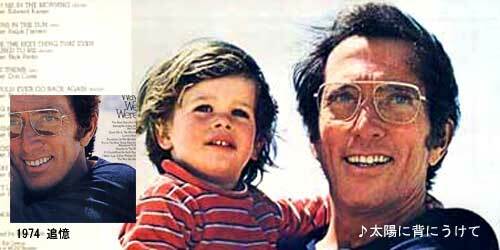 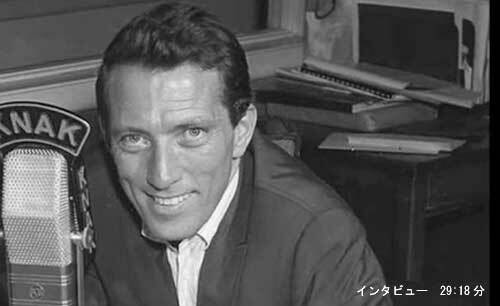 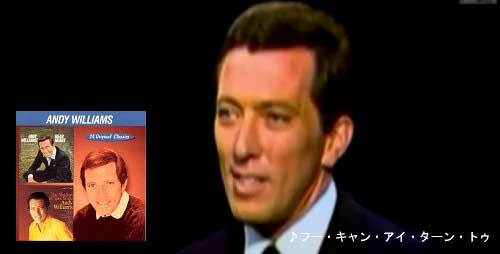 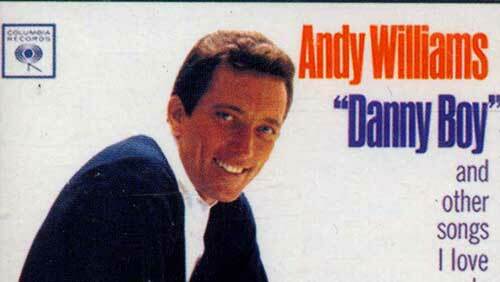 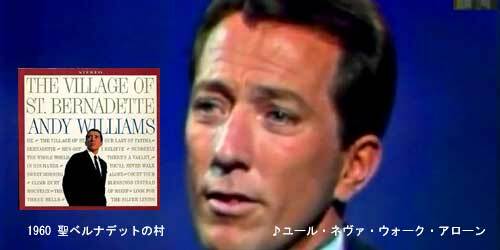 A remarkably detailed Andy Williams discography -- in Japanese! 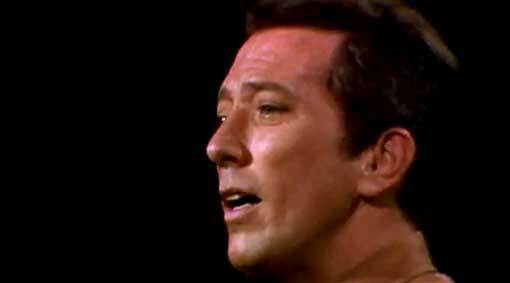 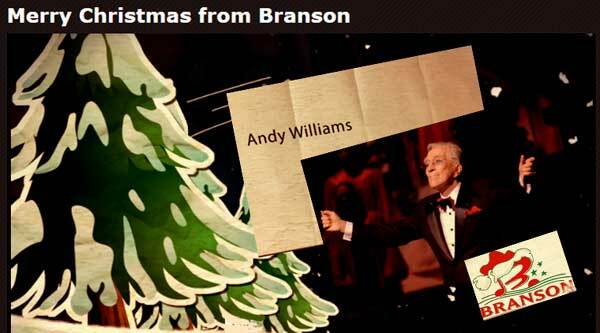 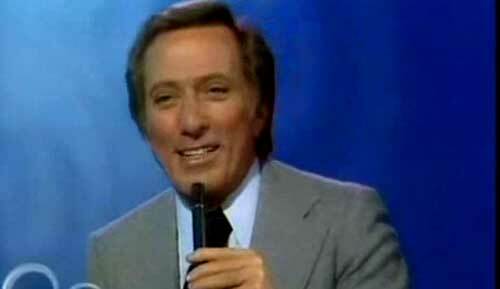 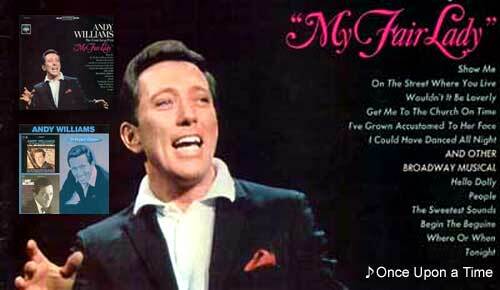 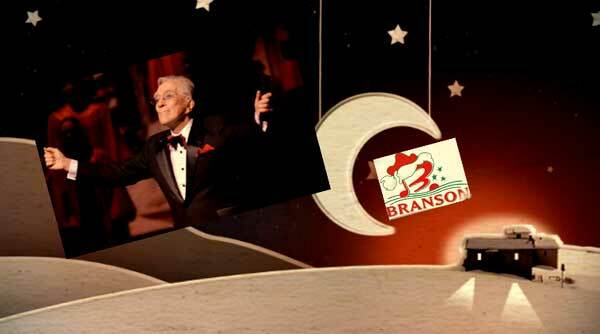 Andy Williams singing "Happy Heart"
most blessed Christmas, and a Happy New Year! 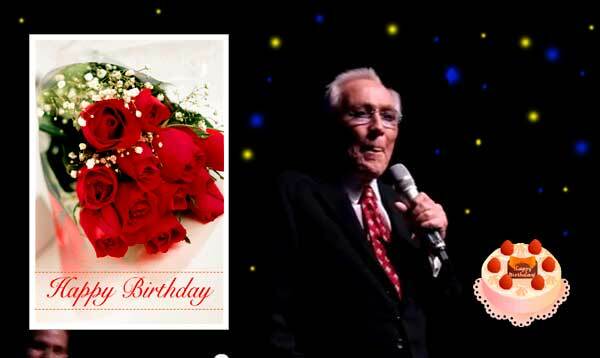 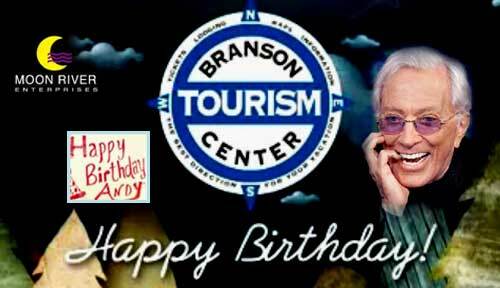 Andy's birthday was celebrated yesterday at the theatre and Grill with the entire audience signing "Happy Birthday" for Andy at the 7pm show (Andy was not present). 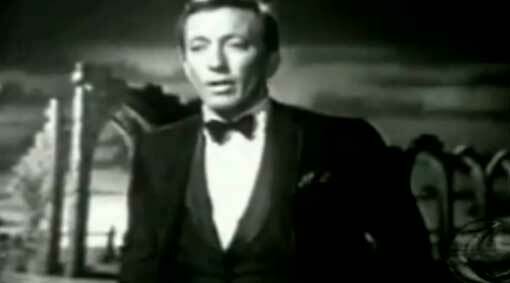 Bob Anderson, who is the M.C. 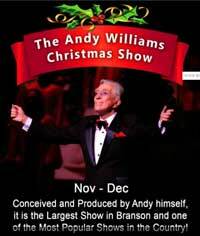 of the show, said Andy is doing well and is looking forward to the spectactular shows planned to mark his 85th anniversary of entertaining next year. 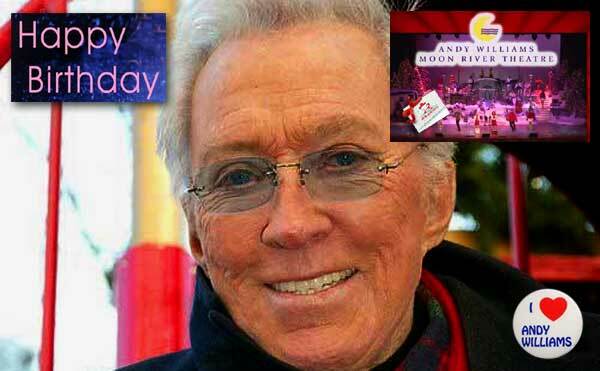 Best wishes for your 84th birthday.